Each is paired with a real-life story of someone who experienced God's miraculous restoration after humbling their heart to him. 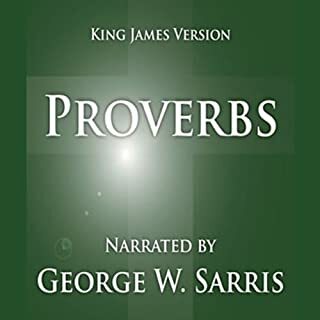 It explains, illustrates, and applies one of the 12 words, providing an easy-to-understand yet life-transforming step-by-step process to assimilate each respective trait of wisdom. 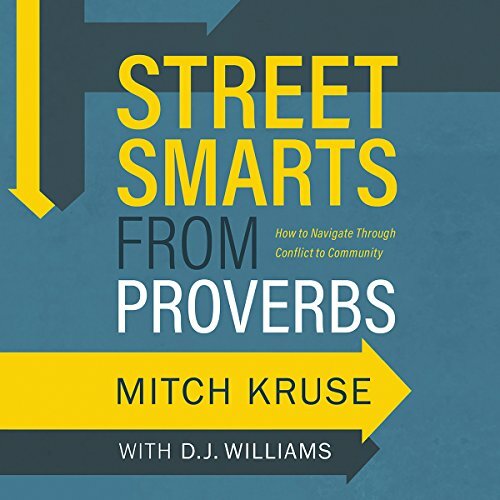 Street Smarts from Proverbs gives memorable prompts for the listener to recall every point with the purpose of applying it to conflict at work, with family, among friends, and in ministry. 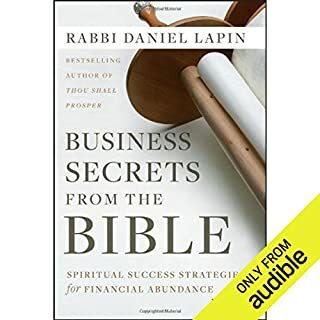 It provides tangible tools to be shrewd yet harmless in business dealings, to separate wisdom from foolishness through discretion, and to seek wise counsel for life's decisions. 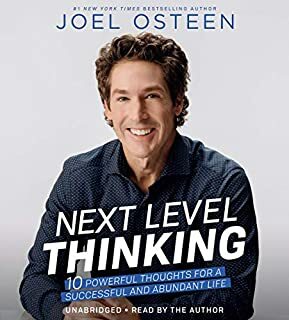 This is a TRUE self improvement book. 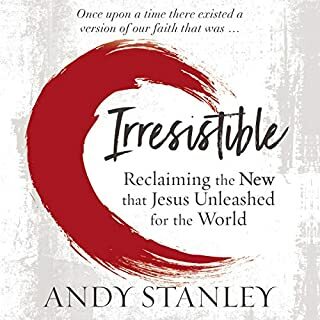 The author uses the only reference any one needs to back up his claims of finding joy and peace and that reference is The Holy Bible. The author leads you to the intersection of street smarts and spiritual smarts. Good Book. Also emphasizes when man determines what is what and wrong we are doomed, but if you look to Jesus for the difference between right and wrong you will have success and contentment. 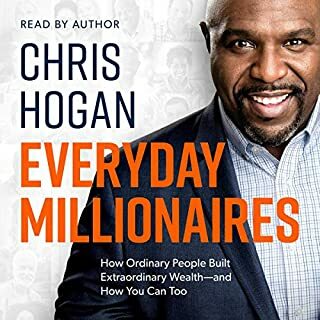 It's a rare opportunity to read or listen to a book with so many points I can identify with. Not only did Mitch study Proverbs but he's lived it and in full color. It's very rare that I read a person especially a pastor, as an open book. Mitch really opens himself up and discusses his short comings in a way that all can identify with. You will laugh and you will cry but most of all you will learn. What a refreshing read. 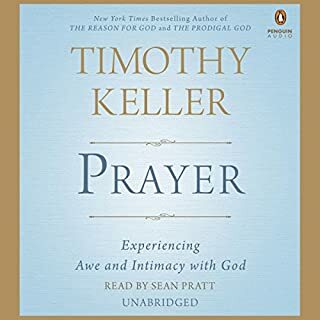 I HAVE BEEN LOOKING FOR THIS BOOK ALL MY LIFE, I AM SO THANKFUL TO HAVE FOUND SUCH A PRACTICAL AND REAL LIFE APPLICATION OF GODS WISDOM WORTHY OF MY TIME AND MONEY. HOORAY FOR HIM FOLLOWING GODS LEADING FOR HIS LIFE, THE PROOF IS IN THE PUDDING! !